Sanjay Dutt has joined Sri Sri Ravi Shankar's #DrugFreeIndia campaign. As part of the mission, the actor is ready to share his story. We have seen his fight against drug addiction on celluloid through his Ranbir Kapoor starrer biopic Sanju. But now the actor himself has begun to talk about his struggles. At the first of his pitstops for the campaign, Sanjay was speaking to an audience at Chandigarh University. He openly spoke upon the topic and revealed the exact moment when he realised he needed help in the past. He said that he woke up one day and saw his bloody nose and mouth in the mirror and just could not take it. Also, the way he calls his father, Sunil Dutt, as 'Dutt Sahab' is adorable to watch. So, that is another plus to watching this video. 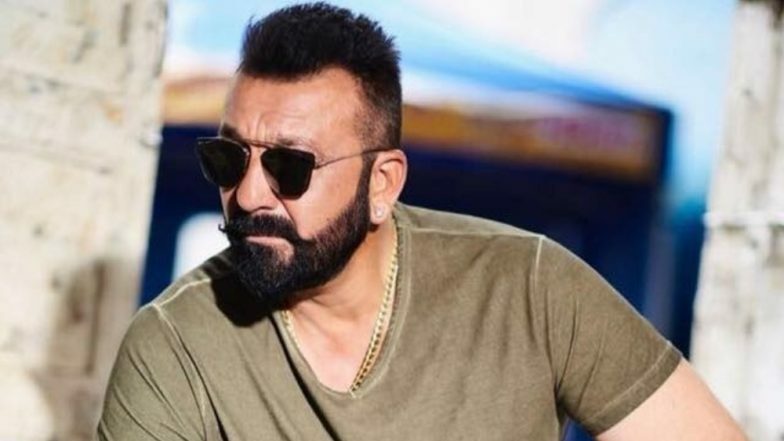 KGF Actor Yash Confirms That Sanjay Dutt is Approached to Star in the Sequel. This video might leave more impact on people than Rajkumar Hirani's Sanju. Earlier, while announcing his association with the campaign, Sanjay wrote, ""I always wanted to do something to uproot drug addiction from India. The #DrugFreeIndia campaign is a step towards that! Because of my personal experiences, it's a cause very close to my heart and I want to help the youth of our country,"
Apart from the Munna Bhai M.B.B.S actor, celebrities like Sonakshi Sinha, Varun Dhawan, Kapil Sharma, Parineeti Chopra, Badshah and Varun Sharma have lent support to the anti-drug campaign, which was launched on February 18. On the work front, Sanjay Dutt will be next seen in the war movie, Panipat, with Arjun Kapoor and Kriti Sanon. The actor has also been approached to play an important role in the sequel of Yash's film KGF.